In the framework of the NFFA-Europe project, in which ICMAB is partner, the second NFFA Summer School devoted to "Nanoscience Foundries and Fine Analysis (NFFA), available instruments and techniques" will take place at the Basovizza Campus in Trieste, Italy, on July 9-13, 2018. The first edition was in Barcelona in 2016. The school is one of the training activities organized by NFFA-Europe, a Research and Innovation Action under the H2020 Work Programme. The school is open to graduate students, young researchers, postdocs, engineers, scientists from academic and industrial communities, etc. and will be devoted to growth techniques, to characterisation methods with selected focus on neutron scattering, microscopy and time-resolved spectroscopy, and to data management methods for compliance with FAIR criteria and EOSC goals. 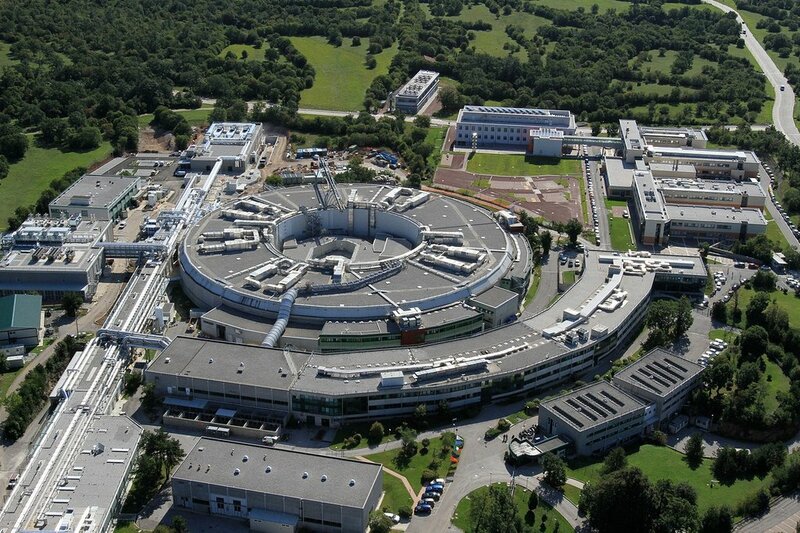 There will also be guided visits to all the research infrastructures from the Trieste node available for transnational access (Elettra Synchrotron, FERMI-Free electron laser, Radiation, specific labs at IOM-CNR (Istituto Officina dei Materiali), Supercomputer at SISSA(International School for Advanced Studies)). inally, scheduled poster sessions will take place within the school. The registration fee includes: coffee breaks and lunches. Please notice that school attendance will be limited to 40 students and the participation will be assessed on a first-come/first-serve basis, subjected to acceptance from the Organizing Committee. Students can apply for free registration and travel support (plane ticket and accommodation) before June 15, 2018. The allocation and amount (up to 400 €) will be proportionally allocated to a maximum of 20 students on a first come first served basis. The support will never exceed the actual costs incurred. Important note: sending a poster proposal and a letter from the students’ supervisor is mandatory for all applicants. Further information and instruction will be sent regarding award of student travel support. For questions or additional information please contact: p.nffa.ee@uab.cat. For more information visit the summer school website and download the flyer.